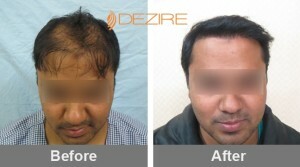 We believe in achieving maximum result with our treatments. Whether it is any type of hair treatment patient satisfaction is our main motive. For this patient need from the treatment is properly analyzed before the treatment and then doctor work to achieve that need to maximum. Safety of patient is our concern. Every patient is treated with complete care just like he is at home. We perform all treatments with total care and comfort. All treatments are done under highly experienced supervision and we assure that they are completely safe and trustable. We keep all the information of the patient coming to us confidently safe. Every patient at our clinic is treated in a highly professional manner and we promise that data regarding their treatments etc will be kept secured only to us. We perform all procedures with advanced technologies so that best results can be yielded. All our treatments are based on standardized international norms. Treatments at the clinic are performed by trained team of staff and qualified doctors with highest hygienic and care. 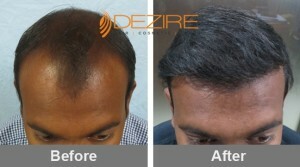 We understand that hair loss is a problem and thus we treat every hair loss patient with complete care. The doctors and supporting staff at the clinic are so cooperative that every patient returns with a smile. Every patient is treated by experienced doctor with advanced skills and so patient always has a great review about Dezire. The doctors and the clinic deserve true recommendation for their services and treatment. 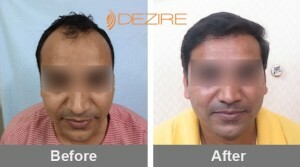 The doctors are highly experienced and the staff is very supportive and caring. I felt just like my home at the clinic. The clinic is best for any sort of hair treatment. 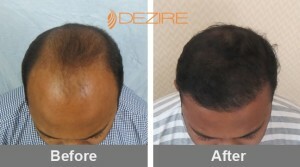 I am highly satisfied with the Alopecia hair treatment I took at Dezire. 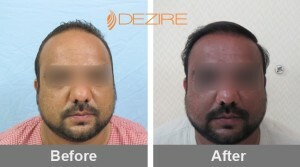 It is just few weeks and I have start noticing positive results of the treatment. 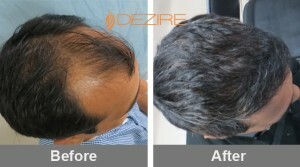 I have started receiving my natural hairs and I can say with complete confidence that the clinic is best. 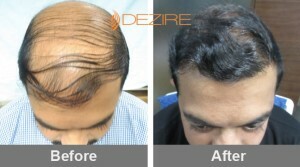 Dezire is great clinic for all those who are suffering from hair loss problem. When you will visit the clinic and will talk to the doctors your all tension related to hair problem will vanish in minutes. They treat so well that you feel comfortable all time at the treatment and with best result you will feel relax and happy. 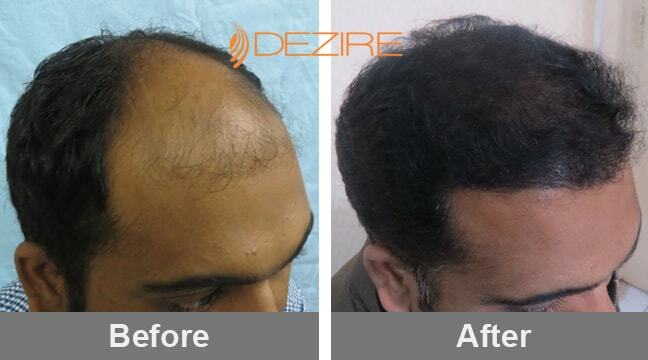 Dr. Prashant Yadav, a Certified Hair Transplant Surgeon did his MBBS from premier institute KMC Mangalore and post graduation (M.S. General Surgery) and Superspecialisation (M.Ch. 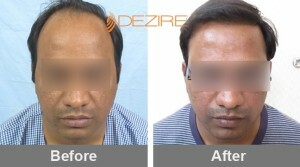 Plastic Surgery) from Asia’s largest hospital and institute B.J.M.C & Civil Hospital Ahemdabad. Dezire is famous for providing best hair transplant in Pune. With many successful clinics in all parts of India including Pune, Dezire is famous for its top class facilities that are provided by professional and experienced doctors and highly trained supporting staff. 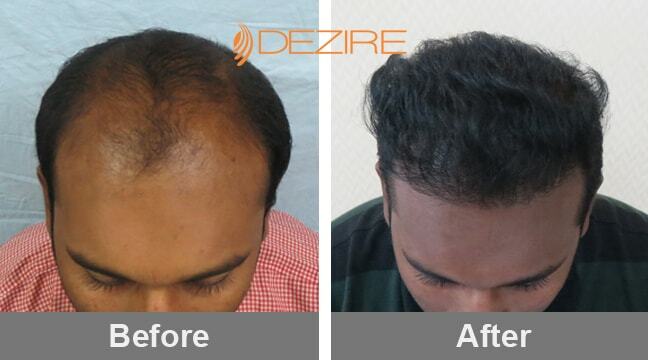 With ultimate services in both surgical and non-surgical hair treatments Dezire is a well trusted name for Hair Transplant, aesthetic laser procedures, hair restoration procedures etc. the patient at the clinic are treated with advanced technology and with complete care and hygiene. Dezire is so good that patient enjoys a great sense of comfort and satisfaction at the clinic. 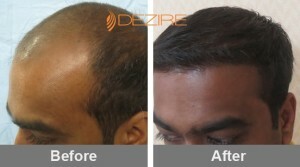 Hair transplantation is a process performed to get back lost hairs. 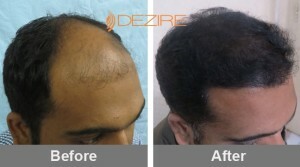 This treatment is done to restore hair at bald areas. The results of such hair treatment at Dezire are so successful that it yields permanent results. This is a process that deals in restoring of completely lost hairs with advanced technologies. 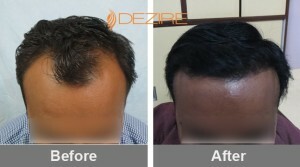 Dezire provides various techniques and treatments for Hair Re-growth. With this one can gain back permanent hairs. 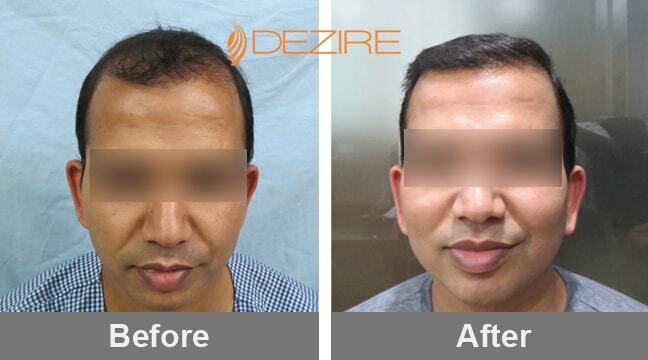 Hair loss is term that can be directly referred as baldness or thinning of hairs. Dezire provides best hair loss treatments for both male pattern baldness and female pattern baldness. Alopecia Areata is a basically an autoimmune disease that results to excess hair loss or baldness at head scalp and other body parts. 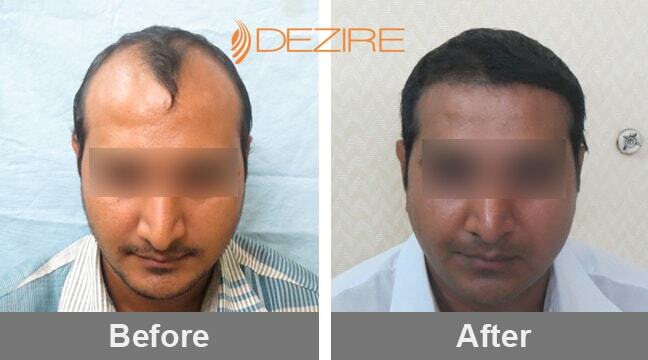 This is a hair loss condition that may also leads to mental problems. 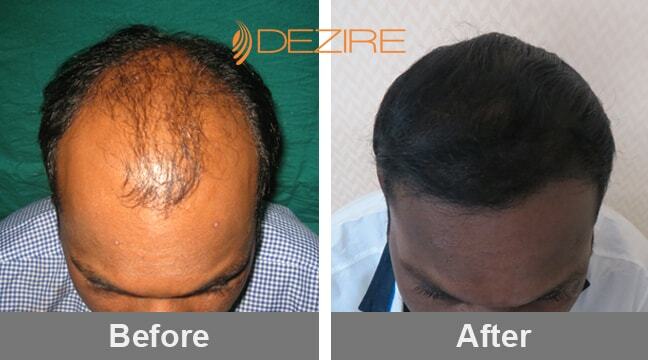 With Dezire alopecia treatment you can say no to such problems. 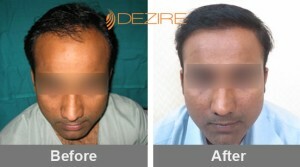 Dezire is a famous name for best hair transplant treatments. The doctors at the clinic are knowledgable and have many years experience in the field. The clinic has all advanced technology that is required for these treatments. The clinic has well trained staff that serves with best hospitality at the clinic. 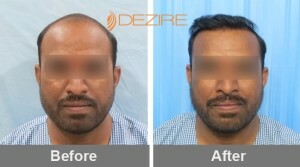 The doctors at the clinic do hair transplantation with the concept of Dense packaging such that the transplanted hairs are so densely packed during the transplantation that they look exactly like real hairs. With this technique extra density is given to hairs. 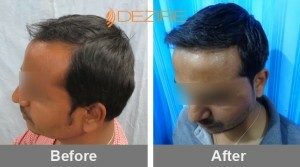 An artistic hairline is decided before the hair transplantation so that the transplanted hair suits your face. 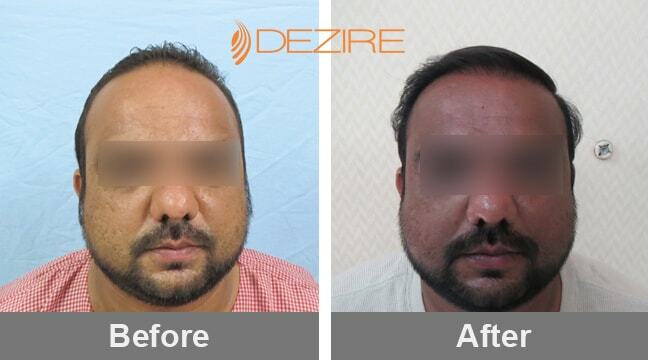 In this technique your face size, shape and looks are thoroughly judged by the doctors and then transplantation is done in a manner that it will increase your looks over face. 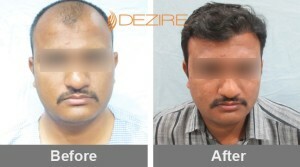 With the advanced technique of FUE our team of doctors can provide Mega session FUE. 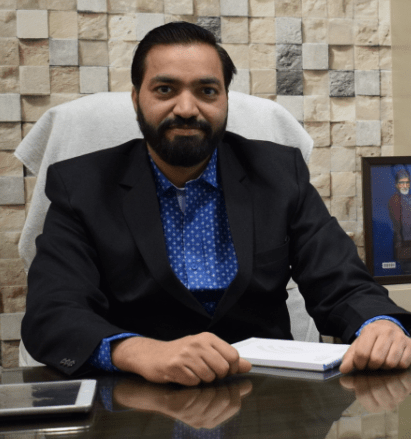 With this necessity of multiple session for transplantation reduces and natural results can be assured in single sitting itself. 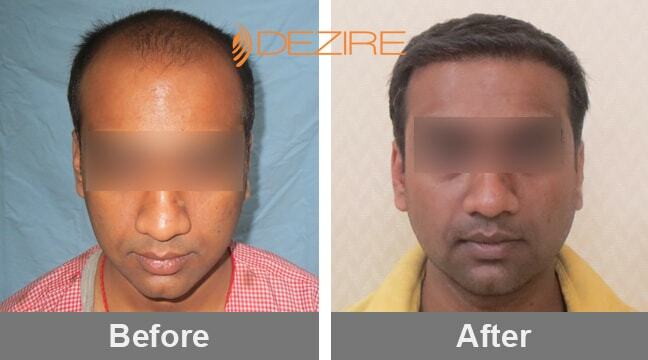 With Mega FUE it is possible to extract more than 4000 grafts in a day. 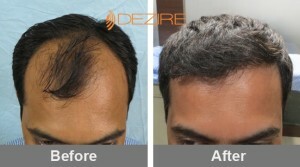 All this extracted grafts are implanted using no root touch technique so that maximum coverage with effective results can be achieved.. Achieving what exactly patients desire is the main motive of doctors. Thus to achieve excellent outcomes and maximum satisfaction all procedures are performed with advanced technology. The doctors work to achieve full grown natural looking hairs. 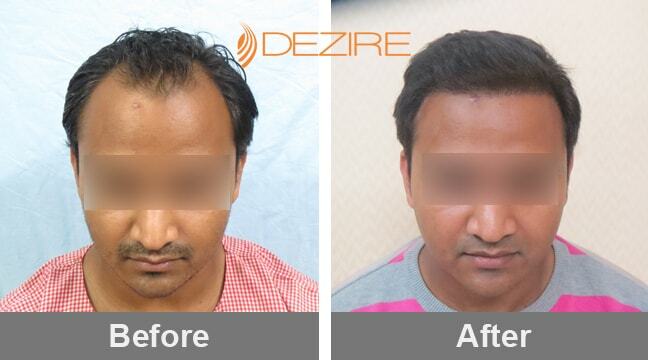 Whether it is any member of Dezire, A doctor, a technician, supporting staff, administration department all are well versed with the part of their task. 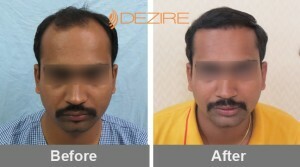 They are highly experienced and work together to achieve happiness and satisfaction of patient. 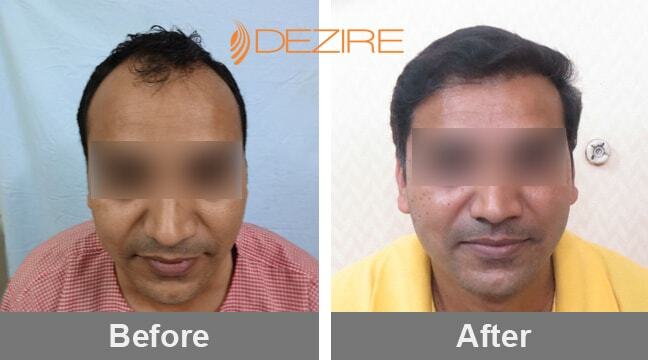 The treatments at the clinic are provided by experienced doctor – Dr Prashant Yadav (M.S., M.Ch, Plastic surgery ) and Dr Hema Yadav , (MBBS, Certified trichologist and Surgeon ), specialist in FUE Technique. 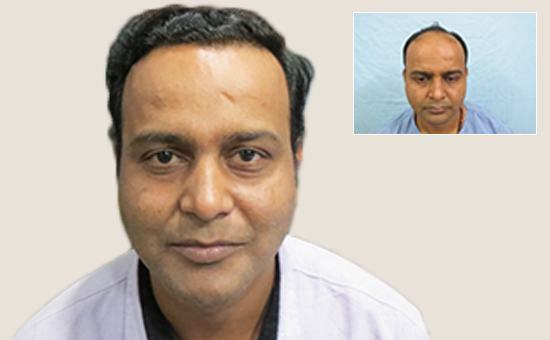 Dr Prashant is Indian board certified cosmetic and plastic surgeon and is guiding the team of specialist doctors for hair transplant. Clinic is ISO -9000:2008 Certified. 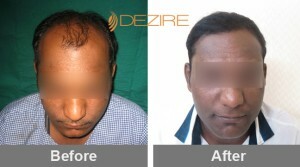 Doctors are affiliated to well recognized hair transplant society like ISHRS (USA) , AHRS, WTS etc. We have selected the best equipment and technology for consistent and excellent results. 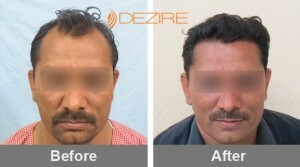 One of the few centers in the world who can do megasession of 4000 FUE grafts in one day. Dezire has the best supportive staff that looks after each patient to minimize the fear of any procedure. We have dedicated and in house team of fue specialist technician and the staff which are well experienced in hair transplant surgery field. We constantly upgrade ourselves to achieve the expectation of each patient. 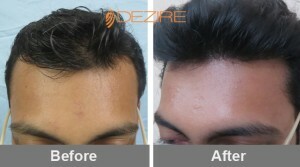 All the hair transplant procedures at Dezire are performed with advanced technology by the high class experienced doctor. 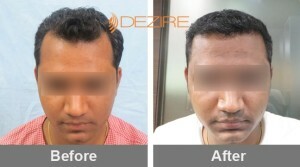 All this procedures are done with a motive to achieve full grown hair that look natural. The team at clinic is highly skilled and the environment is healthy & friendly. 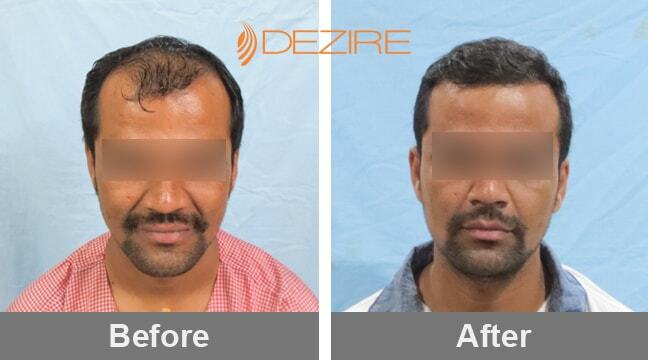 FUE that is Follicular Unit Extraction is a method in which follicular units are harvested from a full grown area and then is placed to the bald area. 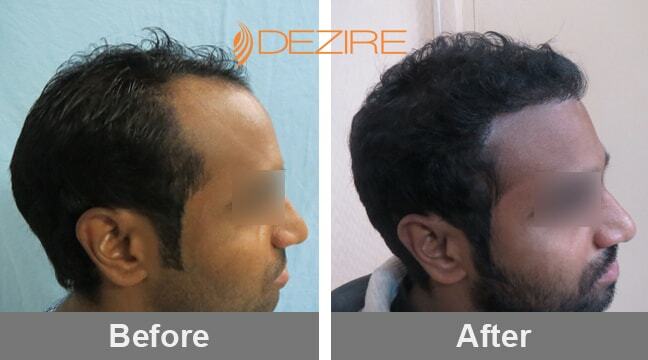 FUE is a hair transplant procedure that is done without linear scar. It ensures fast recovery and it is a advanced hair transplantation and thus FUE is the first choice of doctors at Dezire so that maximum result can be yielded with hair transplantation procedure. Beard transplant is a hair restoration procedure that is used to harvest follicles to the facial areas. 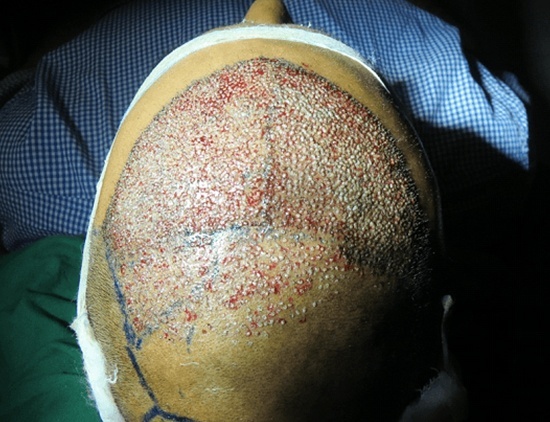 In this hair follicles are extracted from the scalp and harvested to the beard region. It can be done to fill hairs at the areas like chin and the upper lips. 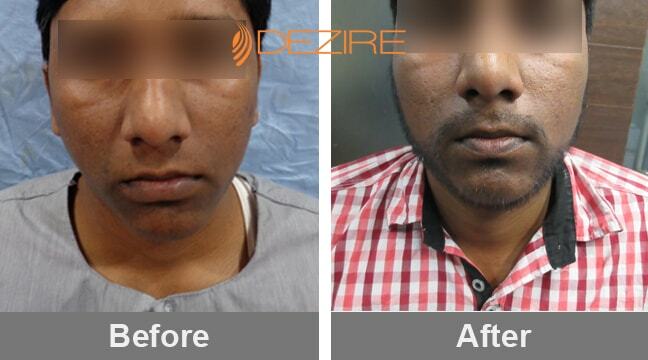 It can also be done to remove patchiness or facial scars at the beard or moustache area. The transplanted hairs can be shaved or styled in any ways after growth. 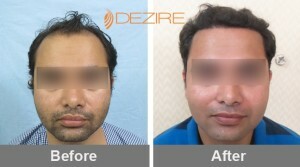 In Eyebrow transplant hair is moved from donor site to the eyebrow linings. It is done to fill hairs at the brow area which was previously very thin, scarred, or completely missing. 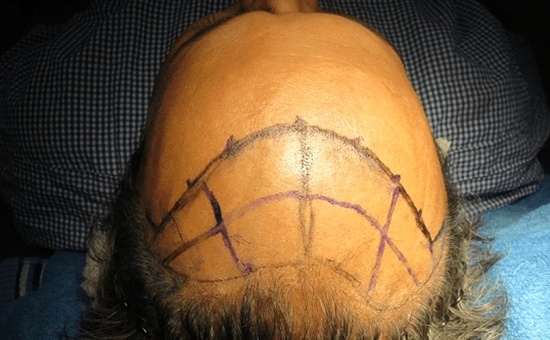 Eyebrow transplant uses the same technique as that in other hair transplantations. The results of Eyebrow transplant are permanent. Arch shape, appropriate thickness, space between brows, eyebrow length can be corrected with it. 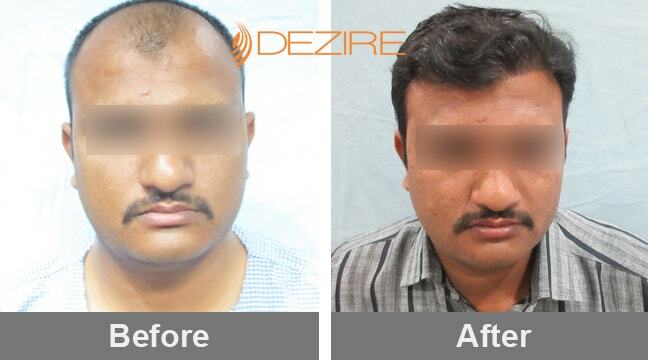 When there is insufficient hair at the head scalp that is required for transplantation than the hair is extracted from other part of body which is known as Body hair transplant. This BHT is a process that it applied with FUE hair transplantation process. This is only for the patient that does not have enough hairs on scalp. PRP or stem cell process is a process in which blood of a patient is drawn and then it is injected to the bald areas. This injected platelets of the blood then promotes hair growth from follicles. 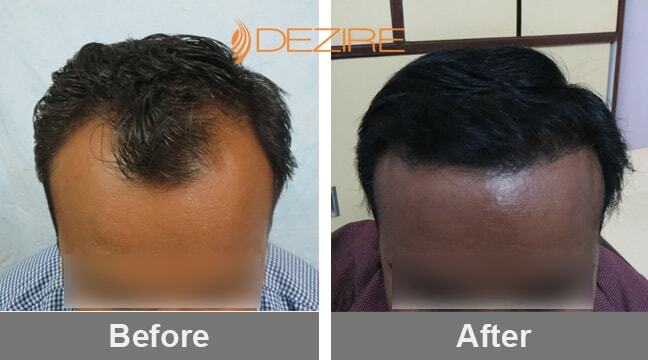 The Platelet Rich Plasma hair transplantation procedure uses patient own blood for increasing the growth factor. It acts a boost in the growing procedure of hair follicles. The plight of being hairy could only be understood by the bearer of it. Hair is made of a tough protein called keratin, simple in structure. Each hair is anchored into the skin through a follicle. The base of the hair follicle is formed by the hair bulb, in the hair bulb, living cells divide and grow to build the hair shaft. Blood vessels nourish the cells in the hair bulb and also deliver the hormones that modify hair growth and structure. Nobody likes hairy appearance but the fact is our body and head hair does add to our personality and appearance a lot. Like in males beard and moustaches are considered as a sign of masculinity and a head full of healthy hair too is sign of great health and youth. Men style their beard and head hair as per the trend, even the newest of the trend is about styling eye brows in men. On the other hand women want long locks on their head and no hair on their rest of the body except face, thick brows and eye lashes all what women dream of. These all factors actually make us appear good and attractive. Hair not just enhances our personality but also boosts our self-esteem and makes us feel attractive too. Home remedies like using head masks and hot towel, etc. 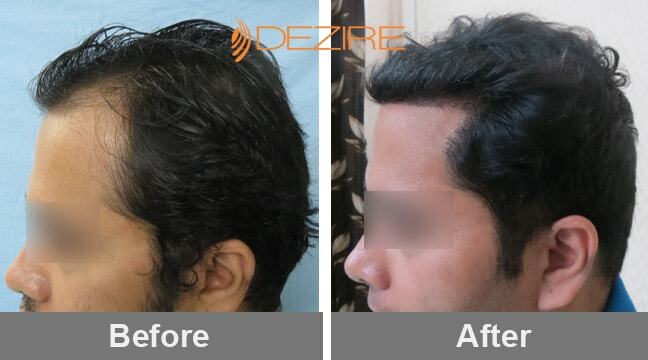 Minoxidil (Rogaine): it’s a serum in the foam or liquidform that you rub into your scalp twice a day to grow hair and prevent further hair loss. Finasteride (Propecia): this drug is only prescribed to men it’s taken in pill form daily. Platelet Rich Plasma Therapy: also called the PRP treatment, uses your own blood to stop hair fall or at least reduce hair fall. Using a thin needle your own Platelet-Rich Plasma (PRP) is injected into the scalp. Mesotherapy Treatment: this therapy gives vitamin boost to the scalp to improve blood circulation in that area the Mesotherapy solution will neutralize the DHT hormone, causing hair to grow again. 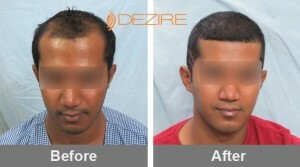 Better circulation allows better nourishment leading to hair re-growth. It’s a cosmetic surgery for baldness, your own hair follicle is extracted from the donor site (usually the back or sides of the head) and implanted on the recipient site (the bald area). 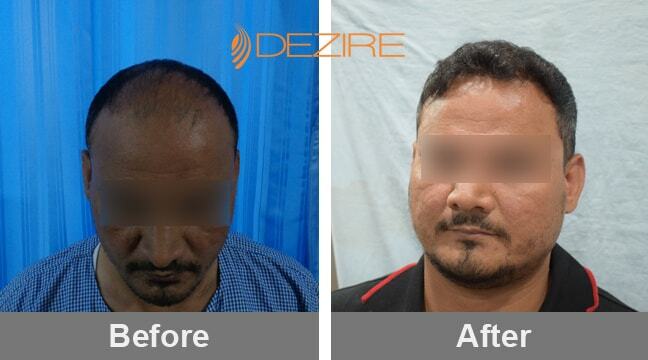 It’s a day care procedure done under local anesthesia, and it takes 6-8 hours depending on the number of grafts. 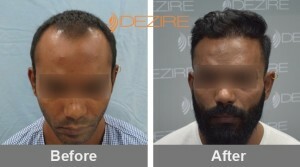 Beard Transplant: beard transplant is a procedure in which scalp hairs are implanted on the facial region lacking beard density or fullness. It’s a day care procedure done under local anesthesia, and it takes 6-8 hours depending on the number of grafts. 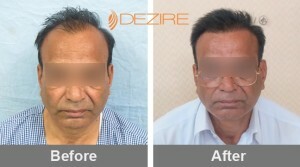 Eyebrow Transplant: perfect arched eye brows are not hard to get, now with eyebrow transplant it has become easy. In this procedure hair follicles are extracted from the donor site and implanted on the recipient site but in a perfect manner to maintain that arch shape of the brow. 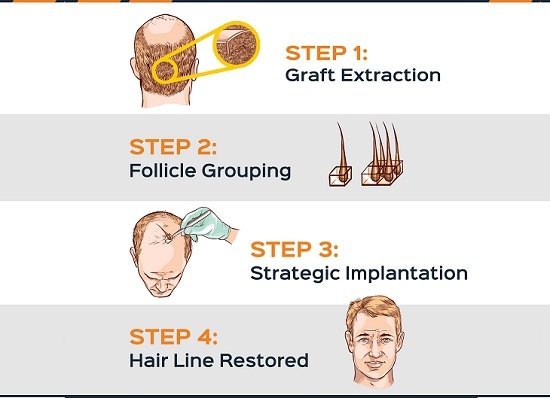 Crown Hair Restoration: crown area baldness along with hair line is the most common type of baldness among men though it happens in women also. 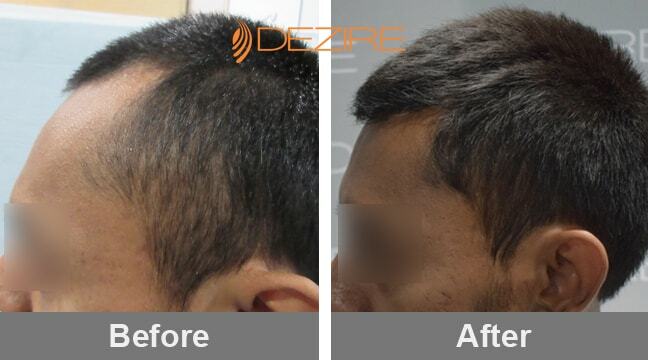 Follicular unit extraction (FUE) is an advanced method of hair restoration, in this an advanced punching machine is used to extract hair follicle by making minor incision into the scalp after harvesting follicles the extracted grafts are then implanted into the recipient site. It’s a day care procedure done under local anesthesia. 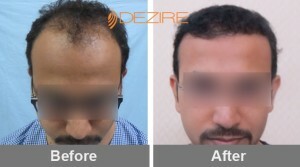 MAXFUE Technique or FUE hair transplant for hairline: in this grafts are taken from the donor site and implanted in front of the existing hairline and the main hairline to increase density of present hair. 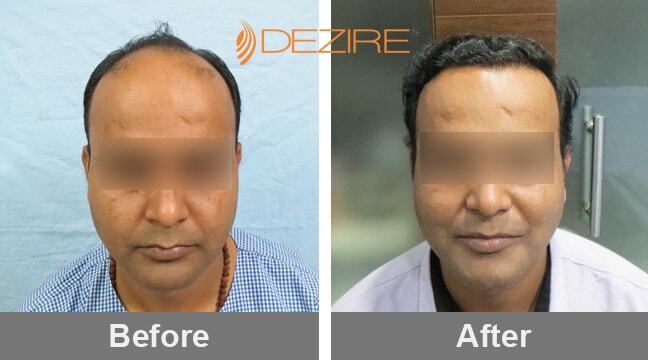 Surgical hairline advancement: this a surgical procedure which involvesmoving hairline surgically while shortening the forehead. 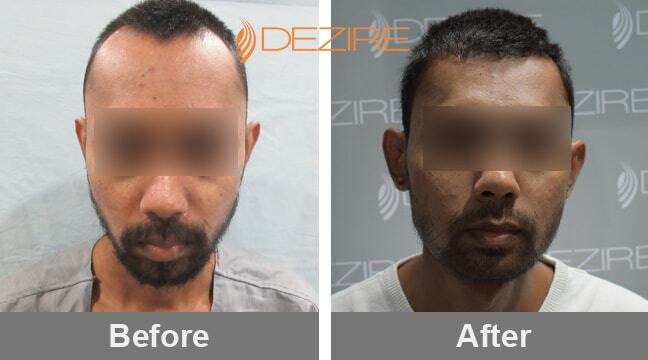 It’s quite a bigger procedure when compared to FUE. 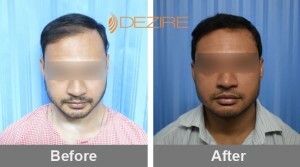 Front Hairline Transplant: frontal hairline adds a lot to our appearance, transplanting front hairline is not an easy task it takes expert surgical experience with artistic skills. 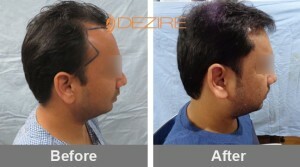 Placement of hairline also requires implantation, FUE has proven to be the best method for this. Female Hair Transplant: unlike men women have different causes of hair loss, there are number of reasons for hair loss in women like- pregnancy, Pcod, stress, vitamin A and B12 deficiency, etc. 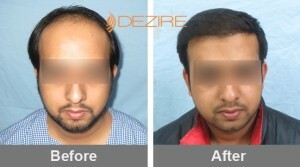 Hair and eyebrows transplant is women FUE is the best suited option for hair restoration. 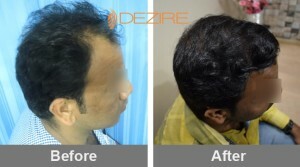 BioFUE Hair Transplant: FUE combined with bio technique for hair restoration is the most advanced method. 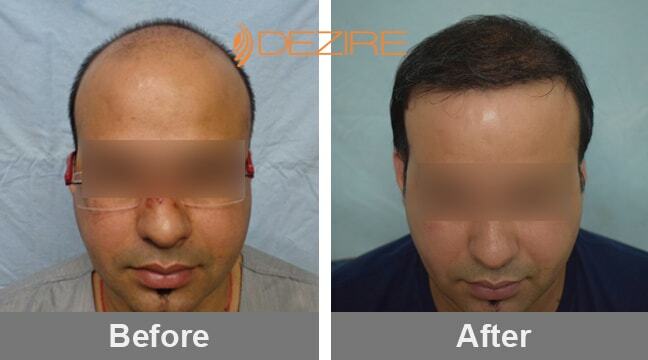 The results are great as it uses your own protein with FUE heal the donor site faster, yield hair sooner and thicker and increase the density of non-transplanted hairs. 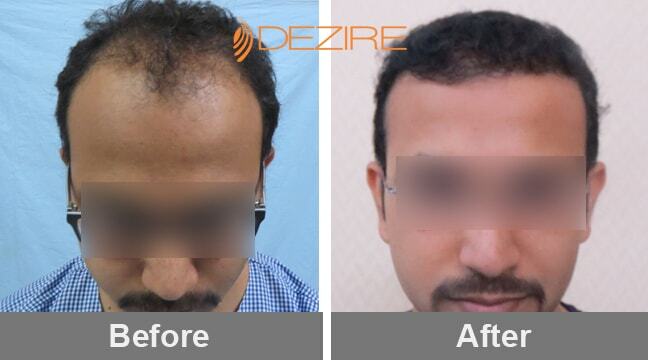 Stem Cell Hair Transplant: this Therapy, is an exciting non-surgical therapeutic option for patients who require stimulation of hair growth for hair loss conditions. 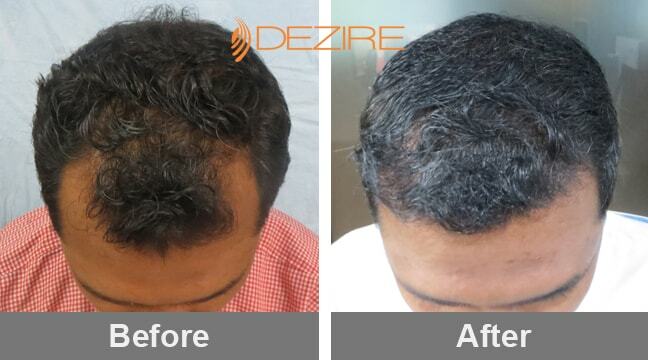 PRP is used in this procedure- your own blood is taken and centrifuged and injected the plasma into your scalp. 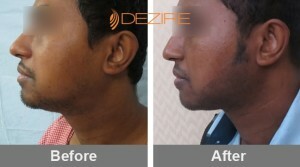 Body Hair Transplant: body hair like chest, beard, legs, back, etc. 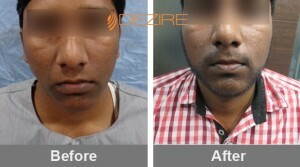 Is transplanted through scar less FUE technique. 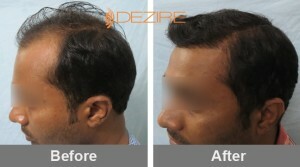 The technique used is Automated FUE, in which with the help of punch the roots are taken out , without any cuts or stitches. It’s done under local anesthesia.